Location Location Location!! 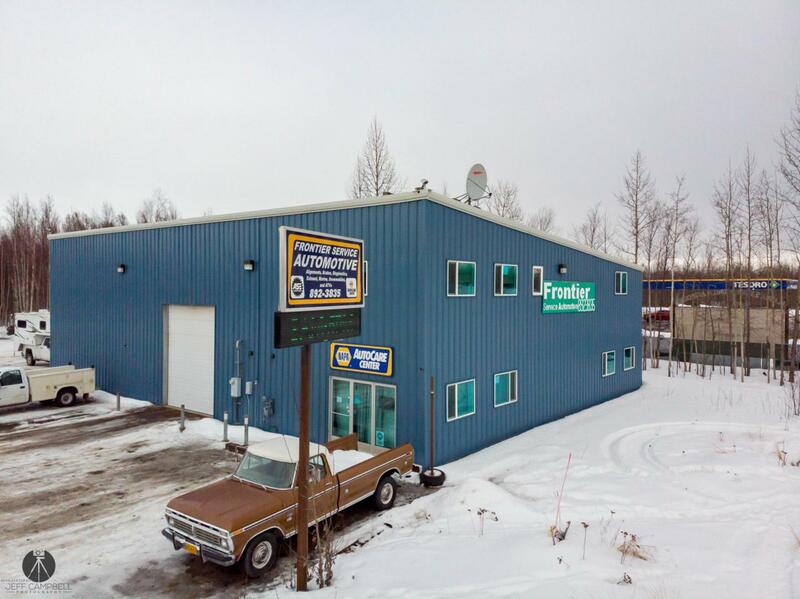 A rare opportunity to own prime commercial in Big Lake. Sale includes land and building business May be purchased separately. 4800 sq. Ft. of shop and office area with 1800 sq ft of addition admin/office or apartment type living area.